The 5% Club campaign has started 2014 with the signing up of four new companies – including Balfour Beatty and Thales – and one public sector organisation. All of the new members have committed to the aim of ensuring that 5% of their workforce are apprentices, graduates or sponsored students on structured programmes within the next five years. International infrastructure group Balfour Beatty, which employs 20,000 staff in the UK, and Thales, one of the UK’s leading engineering and technology companies, are joined by the MoD’s science and technology organisation, the Defence Science and Technology Laboratory (Dstl), and IT, data centre and Cloud supplier, Attenda. The new sign-ups bring the current number of companies in The 5% Club to 18, together accounting for 100,000 UK employees. The new members continue to add weight to the commitment of existing members – including Babcock, Atkins, Airbus UK, Vision Express and others – to tackle the nearly 1 million youth unemployment level, by providing the skills and training necessary to build meaningful careers for the next generation. Leo Quinn, CEO of QinetiQ Group PLC, a founder member of The 5% Club, said: “The breadth of different organisations to have signed up – from construction to law – shows how widely youth unemployment is seen as a national issue – and how much industry wants to raise our skills training in the UK. The 5% Club campaign, launched in early October, is open to every company in the UK. Members must publicly report their progress on the 5% target in the Corporate Social Responsibility (CSR) section of their Annual Report and Accounts or equivalent. It is believed this is the first time companies in the UK will have made the commitment to measure and report their performance against such a target. The 5% Club have kicked off 2014 with the signing up of four new companies, including Balfour Beatty and Thales. All of the new members have committed to the Club Charter, ensuring that 5% of their workforce are apprentices, graduates or sponsored students on structured programmes within the next five years. 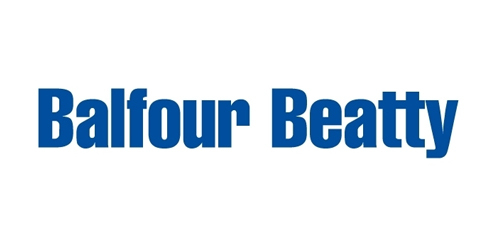 Balfour Beatty– An international infrastructure group, with 20,000 employers in the UK. 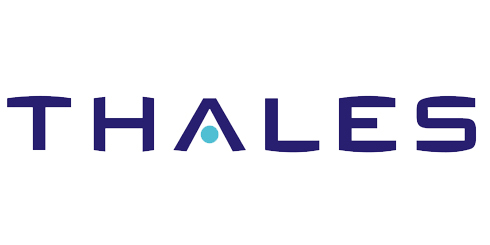 Thales– One of the UK’s leading engineering and technology companies. 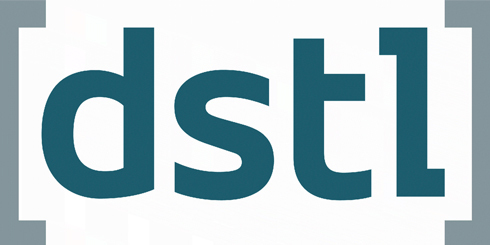 The Defence Science and Technology Laboratory– The MOD’s science and technology organisation. 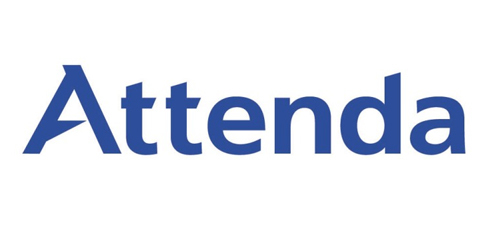 Attenda– One of the UK’s largest data centre and Cloud supplier. The four new additions brings the current number of companies in The 5% Club to 18 and the total number of UK employees to 100,000. Victor Chavez, CEO of Thales UK, said: “Organisations that do not invest in the next generation are not only failing to secure their own future, they are also failing in their responsibility to the young people of the UK. For Thales to remain at the forefront of the UK’s engineering and technology projects, and more broadly for the UK to have the right level of engineering and technical skills to meet future global demand, we must ensure we have excellent training and development programmes in place.